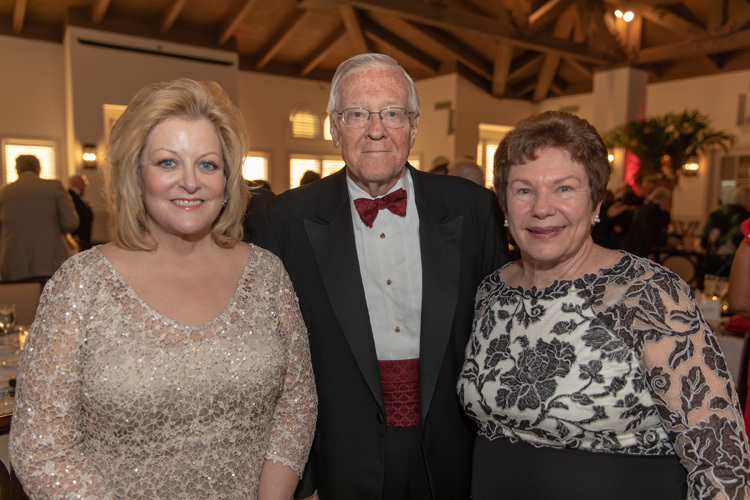 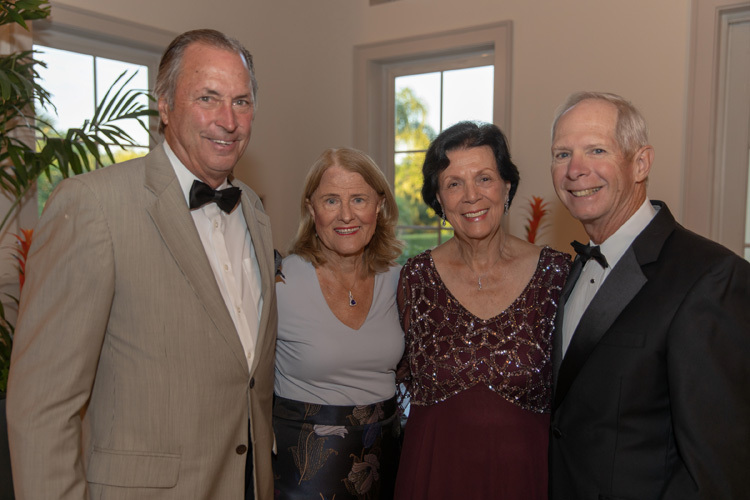 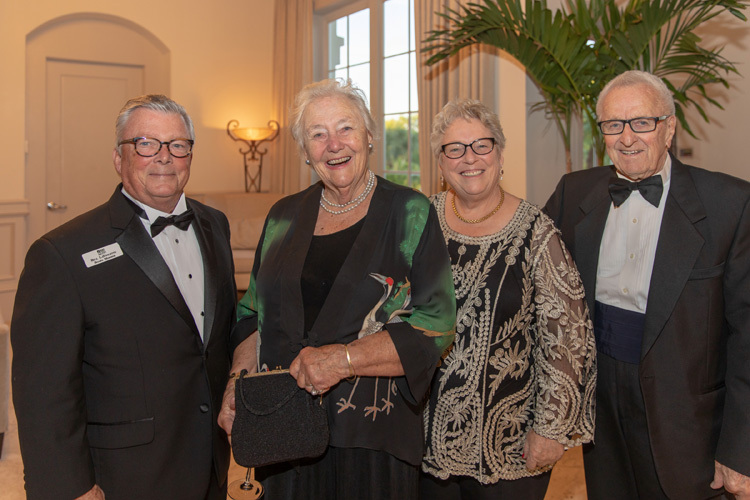 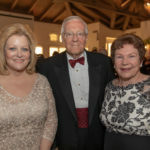 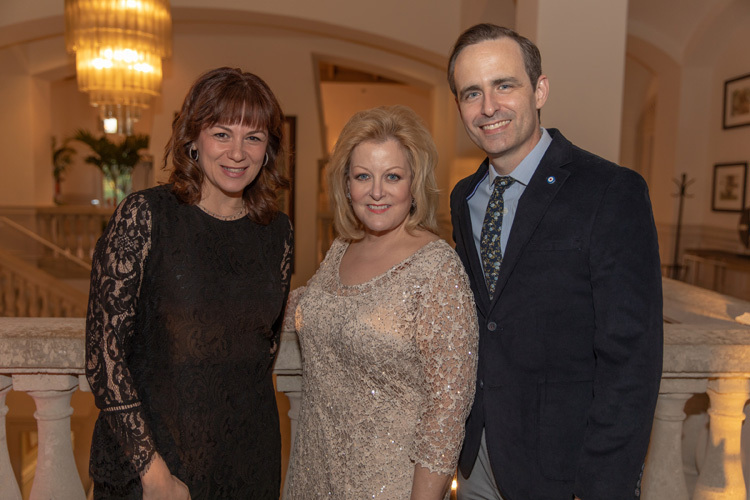 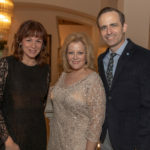 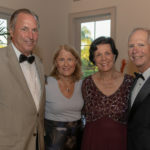 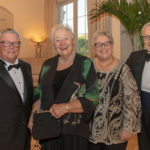 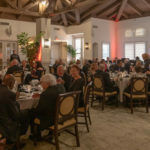 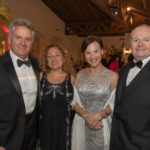 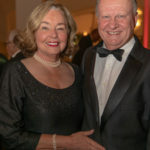 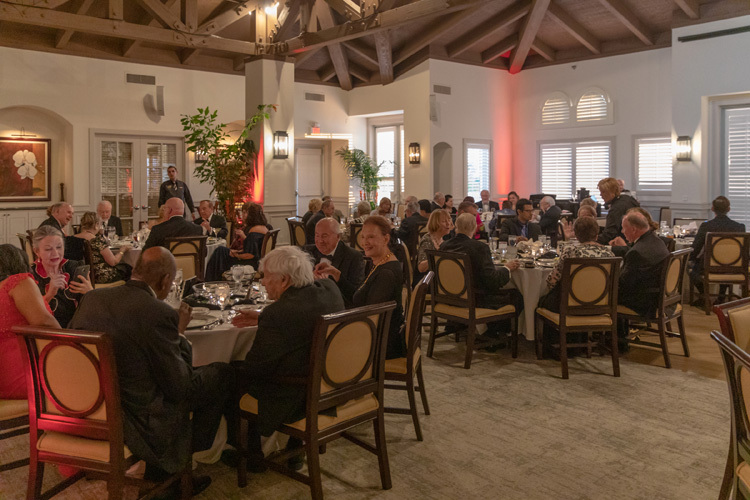 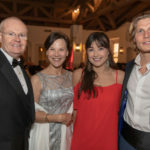 Opera lovers gathered at Grand Harbor Club recently to celebrate the conclusion of the Vero Beach Opera’s 30th year at a black-tie Anniversary Gala that featured Metropolitan Opera star Deborah Voigt, who serves as artistic advisor to Vero Beach Opera. 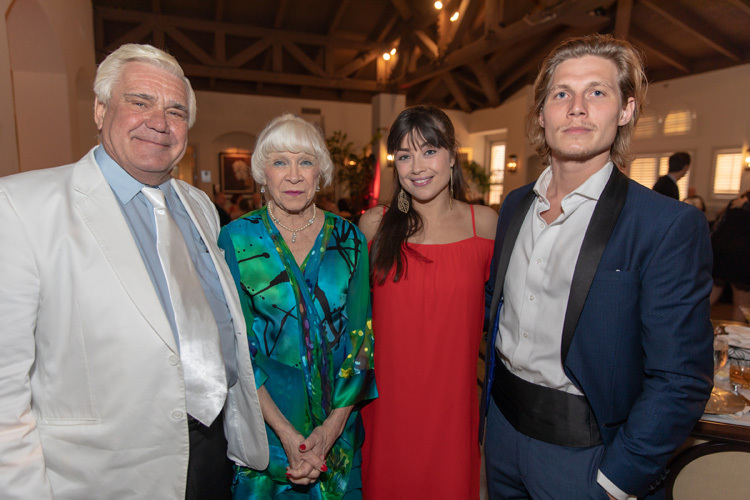 Also in attendance was Matthew White, winner of the 2018 Deborah Voigt/ Vero Beach Opera Foundation International Vocal Competition, who currently tours as a professional opera singer. 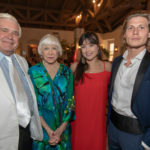 Vero Beach Opera had its start in the late 1980s as a fundraising opera guild to support nearby opera companies, before a change in direction and leadership in 2003 propelled it into a world-class, professional opera production platform that has attracted acclaimed vocalists and musicians to Vero Beach. 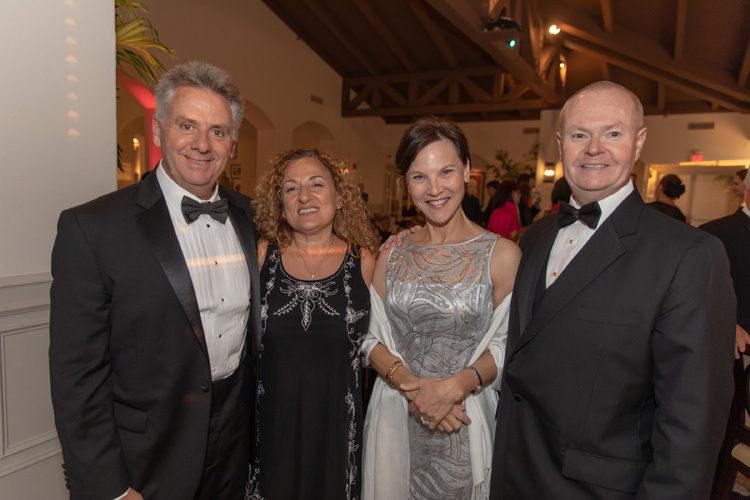 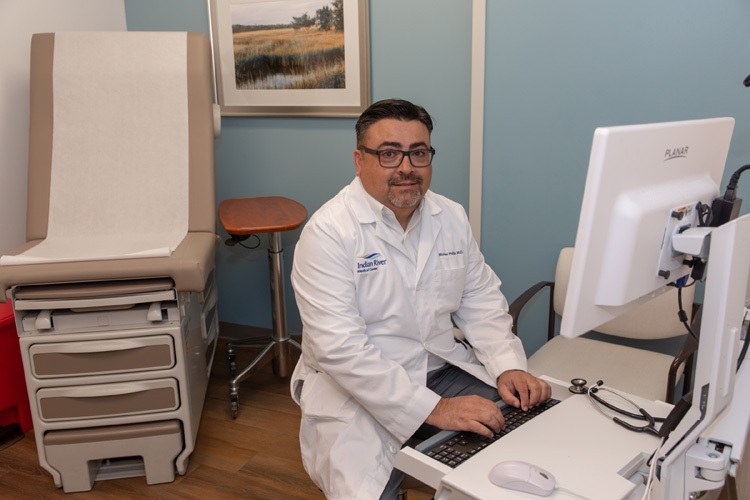 Leading that charge for the past 15 years has been the dynamic husband and wife team of Roman Ortega-Cowan, who serves as artistic director, and Joan Ortega-Cowan, its president. 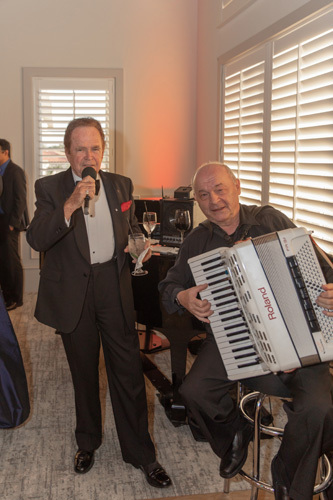 Almost immediately after the reorganization, Roman persuaded Voigt to get involved. 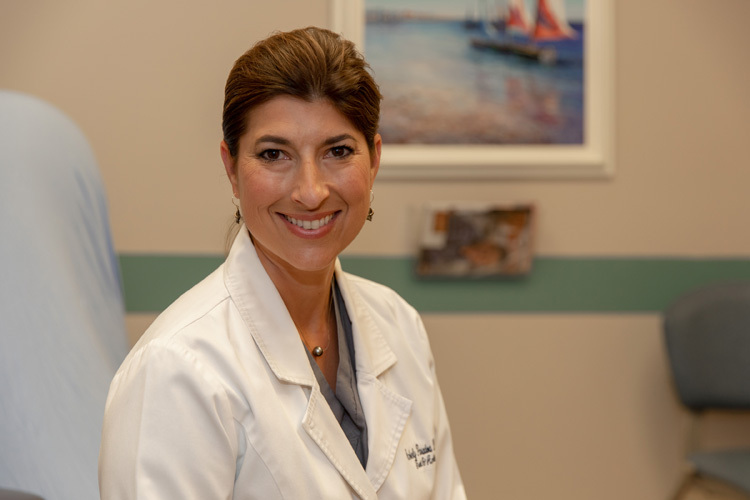 At the time, Voigt had a home in the community and made her first appearance with the VBO in February 2004. 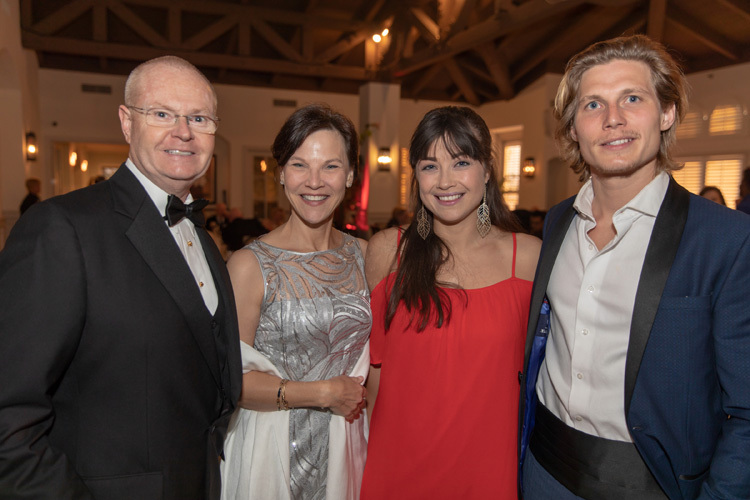 And, although she no longer lives in Vero, she continues to support the foundation and its quest to recognize rising stars in the industry. 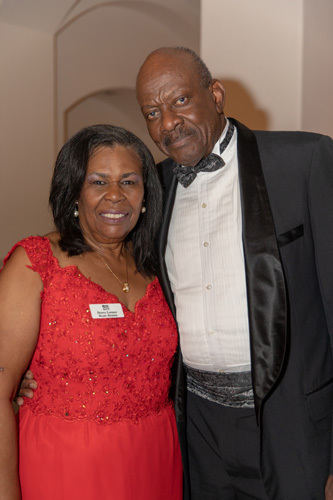 The VBO is a 100 percent volunteer organization that is supported entirely through private donations and fundraisers. 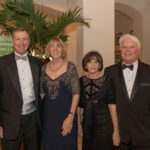 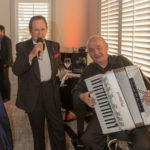 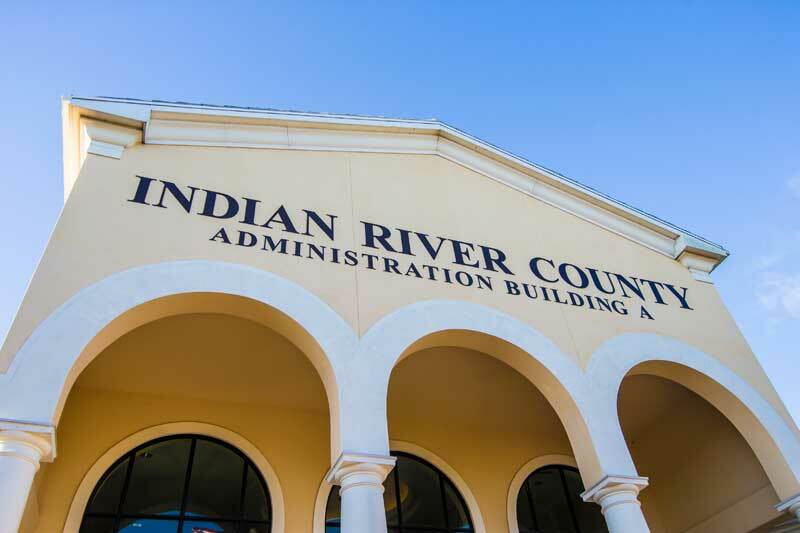 It seasonally stages international vocal competitions, operatic concerts and fully-staged operas with music provided by orchestras such as the Orlando Philharmonic, Brevard Symphony and Atlantic Classical Orchestra. 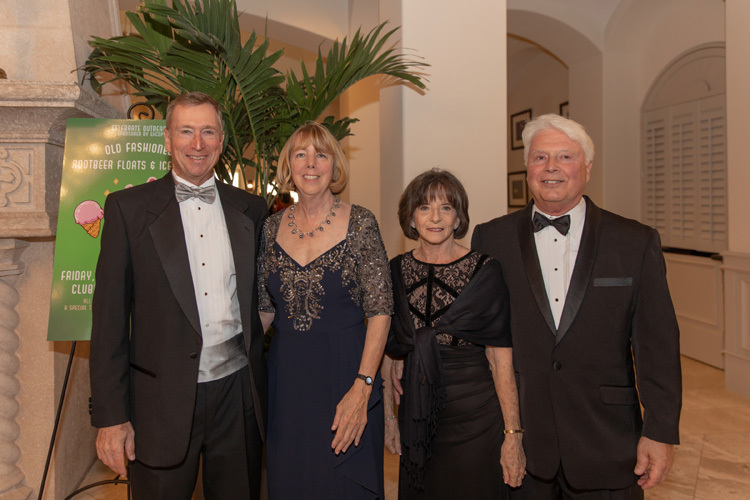 To conserve funding, Vero Beach High School students help construct the sets and stages for each production, using designs and materials supplied by VBO. 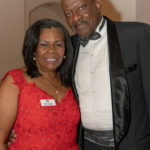 Once the performance is over, everything is donated back to the school to be used for future productions. 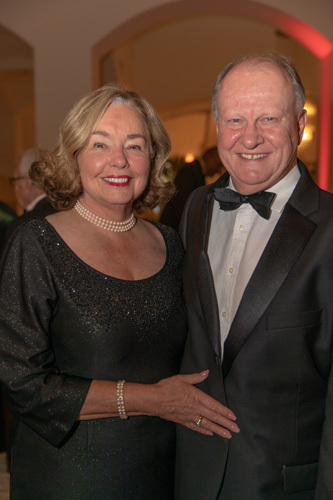 Costumes are generally borrowed from other theaters or rented, but any that are fabricated by volunteers are also donated when the show is over.